Wed, July 25, 2018 7:30 P.M. 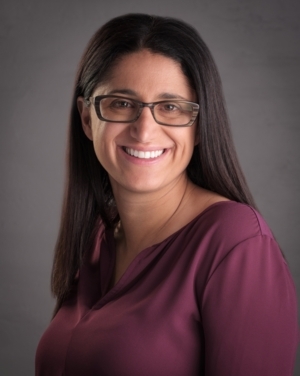 Internationally recognized for her 2015 study that exposed elevated lead blood levels in Flint children, Dr. Mona Hanna-Attisha, MD, MPH, FAAP, is a physician, scientist, and activist at the forefront of one America’s most notorious public-health crises. She is the recipient of the Freedom of Expression Courage Award by PEN America, and one of Time magazine’s 100 Most Influential People. What the Eyes Don’t See tells the inspiring story of how a diverse group of researchers, parents, and community leaders fought bureaucratic indifference and proved that Flint’s children were exposed to dangerous levels of lead.